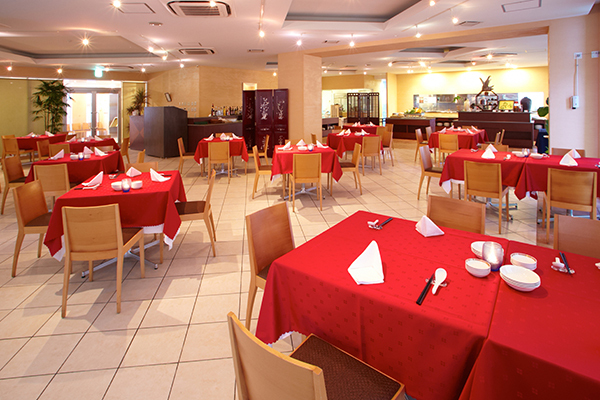 Unlike many of the other resorts in Okinawa, Nago's Hotel Yugaf Inn is not part of any worldwide conglomerate. Its location, just next to Nago Beach, in the western part of the city adds to its appeal to guests from all over the world. Of course, one does not have to book a room at this hotel to enjoy the ambience and great location. 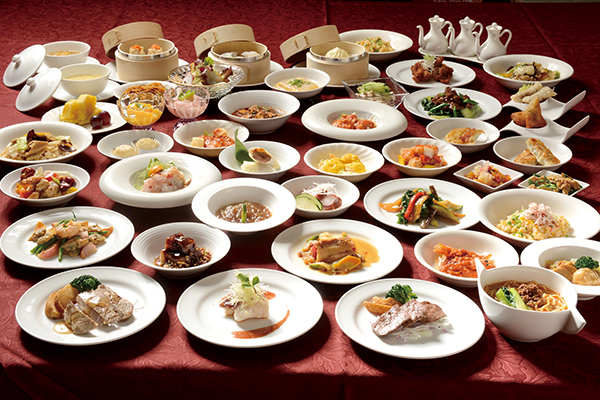 Tida Dining Shinsaishin, an excellent eatery at the hotel, features a buffet with one of the largest selections available – boasting more than 50 authentic Chinese dishes. For as little as 2,500 yen for adults (1,500 yen for elementary school students; 500 yen for children 4-5 years old), visitors may dine to their hearts' content for two hours. 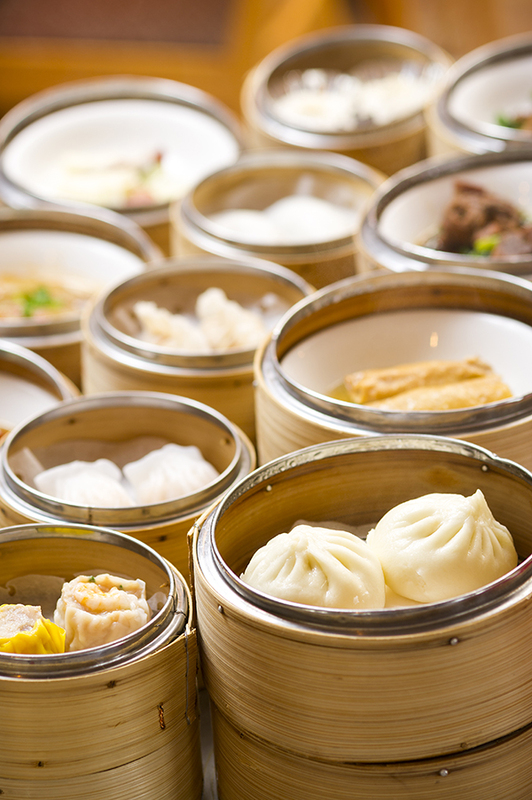 In addition to standard dishes, including sweet and sour pork and a large dim sum menu, the buffet features seasonal delicacies such as steamed salmon and vegetables, stir-fried shrimp and shark steak flavored with lobster sauce and palm oil. 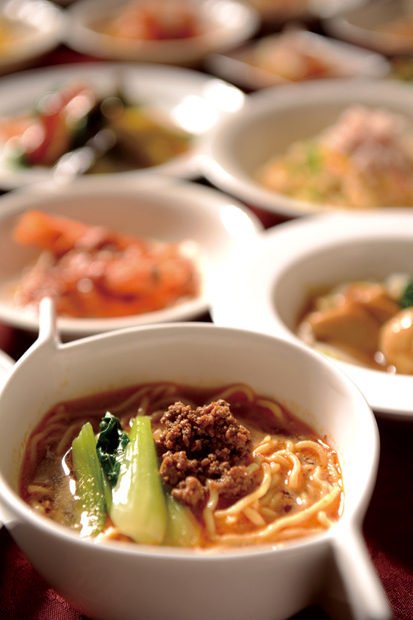 Health-conscious diners will be delighted with dishes prepared with traditional Chinese herbs, prepared by a licensed herbal chef. There is even a certified halal menu available. Yugaf Inn's location – just along the coastline on Route 449 – makes Tida Dining Shinsaishin a convenient and satisfying stop after a day spent at Expo Park in Motobu or most other attractions of northern Okinawa. Plenty of free parking is available.